Welcome to the animal training group of SmartGuy.com, Feel free to interact with other professionals from across the world. You can find professionals, find deals on services, find professionals who might barter, or simple post questions, comments, or suggestions. 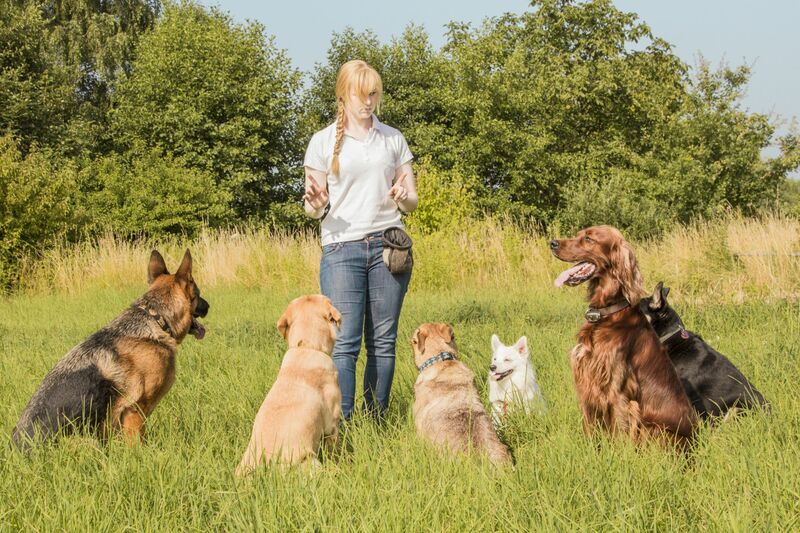 Animal training refers to teaching animals specific responses to specific conditions or stimuli. Training may be for purposes such as companionship, detection, protection, and entertainment.